There have been many histories of World War II and many analyses of the Third Reich, but few show what it was actually like to live under the Nazi regime. Inside Hitler's Germany attempts just that. 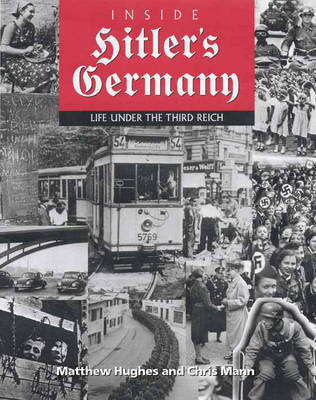 Beginning with an examination of the early thirties, before the full horrors at the heart of the regime were evident, this extensively illustrated book looks at all aspects of life under Hitler's government.